E-commerce remains one of the fastest growing sectors in retail with China contributing largely to this growth last year 2017. According to a report released by e-marketer, retail e-commerce sales reached over $2.3 trillion with mobile being a key factor. E-commerce accounted for 10.2% of the total retail sales worldwide in 2017. A growth largely influenced by Asia-Pacific. China single-handedly accounted for 67.1% of mobile commerce sales worldwide in 2017 with sales expected to triple by 2021 according to e-marketer. With this massive growth in e-commerce, we see also a massive increase in cross-border trades and transactions as customers and businesses from different parts of the world continue to facilitate trade with each other. This signifies the important need for ensuring products are transferred across borders safe and secure. However, a number of challenges have been encountered in this industry when it comes to cross-border delivery of goods. A report by PWC highlighted the fact that interaction between various e-commerce providers was usually via spreadsheets stored locally, handwritten bills of lading, telephone calls & faxes which are not error-proof and highly inefficient. There also seems to be a problem of lack of trust in a parcel’s information which ends up resulting in repetitious procedures like re-weighing and re-labeling, hence, creating unnecessary costs. More importantly, the major problems of failed deliveries, handoffs, and lost shipments keep arising. This results in wasted fuel, time and efficiency. These and missing products altogether cost the shipping industry billions of dollars annually which cannot be covered by brokers. The customers end up bearing the brunt of these costs. Consumers end up carrying the burden of having to pay huge amounts of money to companies with adequate infrastructures to ensure high-quality delivery or make do with inferior delivery services whose data and service cannot be trusted and are greatly prone to errors. Although, currently, several cross-border parcel delivery providers like EMS, DHL, FEDEX have adequate infrastructure and standardized measures to facilitate reliability and traceability of parcel information, these come with a great cost to consumers who choose to use them. As the sector grows and technology makes remarkable advancements, consumers are constantly yearning for a system hitch-free in terms of product delivery process: from the moment of purchase to tracking a product’s movement to the delivery of the product. Consumers want to be guaranteed the delivery date without having to pay a huge sum for all these conditions fulfilled. By harnessing the power of blockchain ParcelX, a logistics network with an established market base in China, Korea, and Japan, has offered a remarkable solution to these highlighted problems and many more: a decentralized cross-border parcel delivery system. Leveraging blockchain technology, this service will connect shippers, service providers and consumers in a well-balanced ecosystem. Due to its decentralized nature, trust and transparency are guaranteed thus saving time and money and at the same time ensuring utmost security and traceability. The problems of inefficiency and costs faced by centralized models will be done away with via adopting this blockchain based service. Consumers will now be able to transparently track parcels as they go through the delivery process while not having to pay heavy sums of money. Parcel delivery information can also now be trusted due to the immutable nature of the blockchain where information cannot be adulterated once entered into the blockchain. Furthermore, ParcelX allows for new and existing logistics service providers to easily join the platform by linking their services through ParcelX. This will help in building the reputations of these companies as efficient, transparent and low-cost providers. Remarkably, ParcelX charges zero commission on services provided on the platform. This will allow participants within the ecosystem to focus on their several core competencies i.e. building their businesses and enhancing efficient deliveries. In order to facilitate the ease of payment in the ecosystem, the platform will issue the GPX token as the means of payment within the system. The more each party on the platform contributes to the system the more tokens will be earned. We are currently seeing the future unfold for the e-commerce industry. 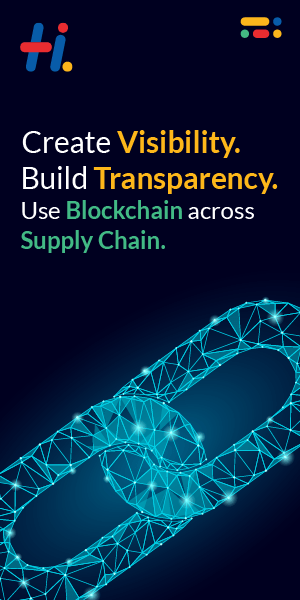 Blockchain technology is successfully providing solutions to the current inefficiency of cross-border deliveries by creating transparency, efficiency, low costs for service providers and customers alike. 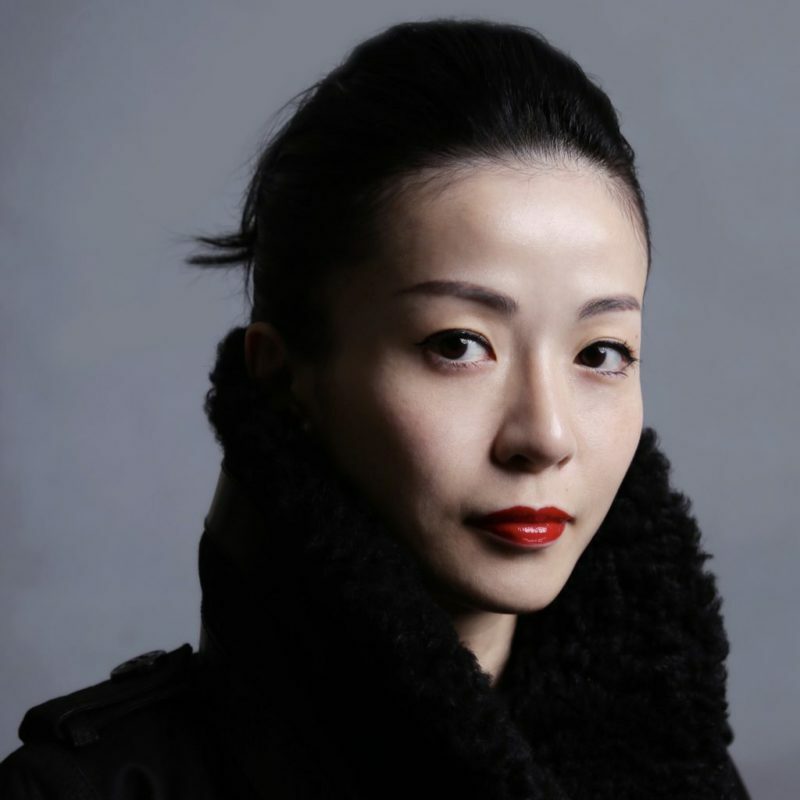 Xiya is a serial entrepreneur in Blockchain and AI. She is also a contributor at Tokenpost and Jinse.